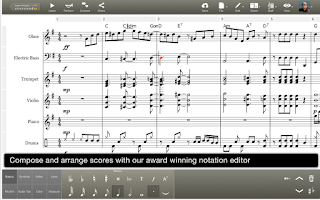 For music teachers using Chromebooks with their students, Noteflight is definitely a must have app. 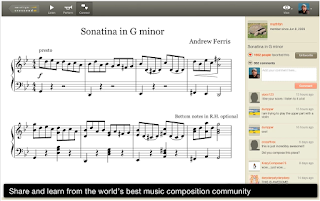 It is one of the easiest tools to help you write, play back and share music notation on the web. 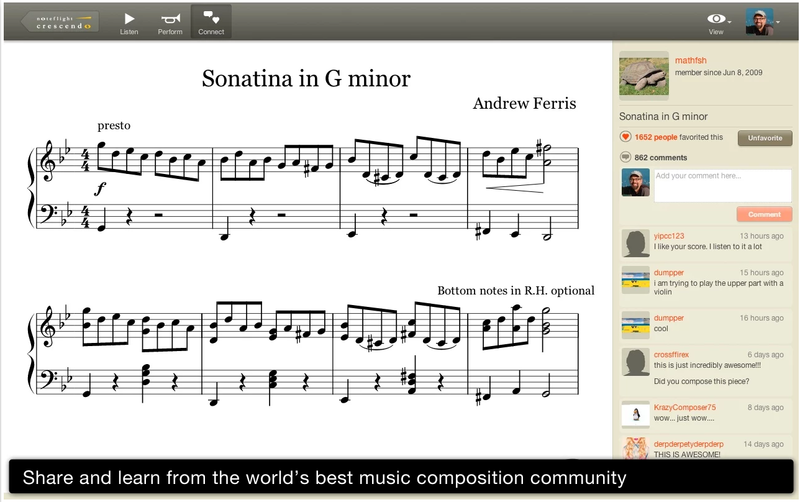 Students can use it to learn about the basics of music composition and write sheet music. 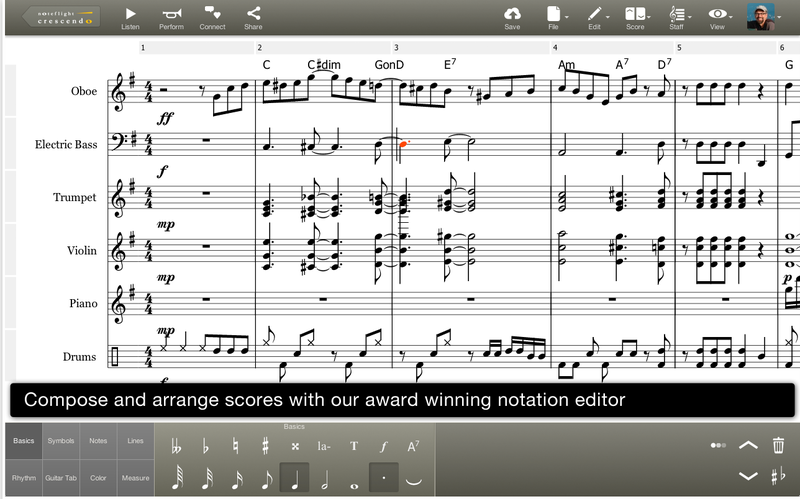 Note flight has several interesting features that enable students to work on their music scoring and composition across different devices. They can even collaborate with each other to work on small projects or to share scores. They can also use it to import and export music XMLfiles or use its embedding features to embed music in a classroom blog or website.